As a “Celebrity Makeup Artist & Licensed Esthetician,” I see celebrities and people with self-esteem issues everyday do to skin issues. Not only does yours truly help Hollywood “Stars” working my makeup magic… Also, extending my esthetic services to those who genuinely need help with confidence, self-esteem and skincare problems. LED Light Therapy – Machine treatment for cell energy. Boost collagen and elastin. Evens tone of the skin. Extractions – session for clearing congestion of the pores leaving skin clear and smooth. 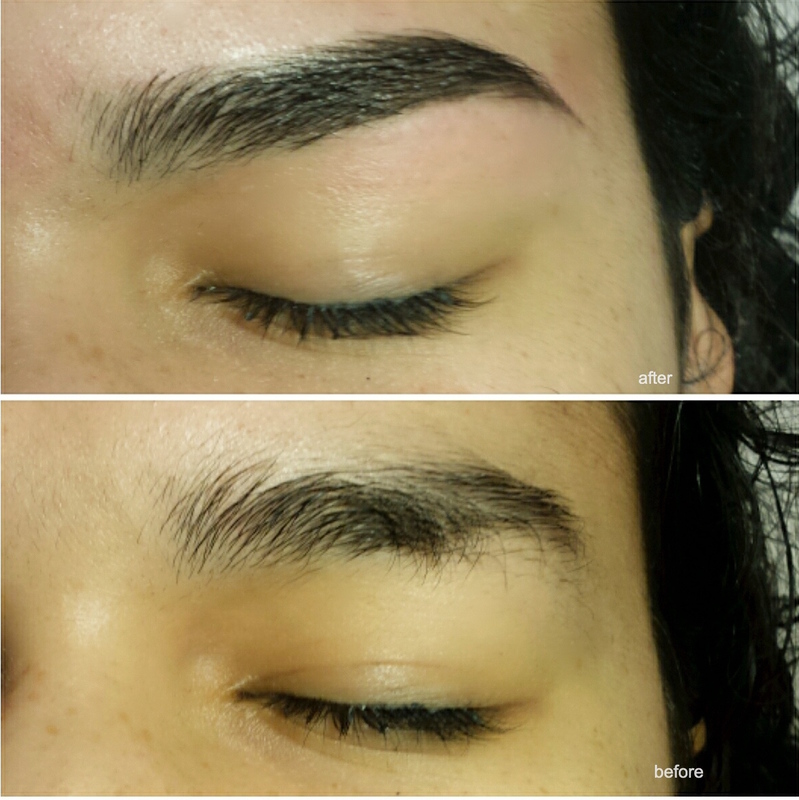 Dermaplane – The physical removal of Vellus hair and excess dead skin cells. 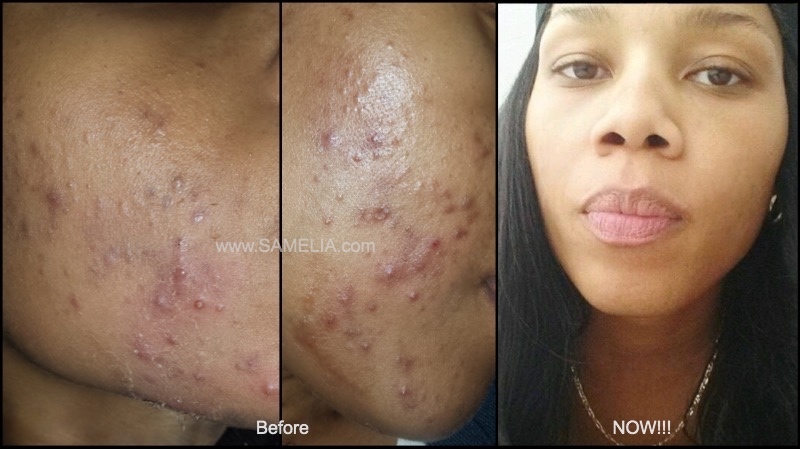 Chemical Peel- Exfoliation of the skin varies for every skin type and condition. 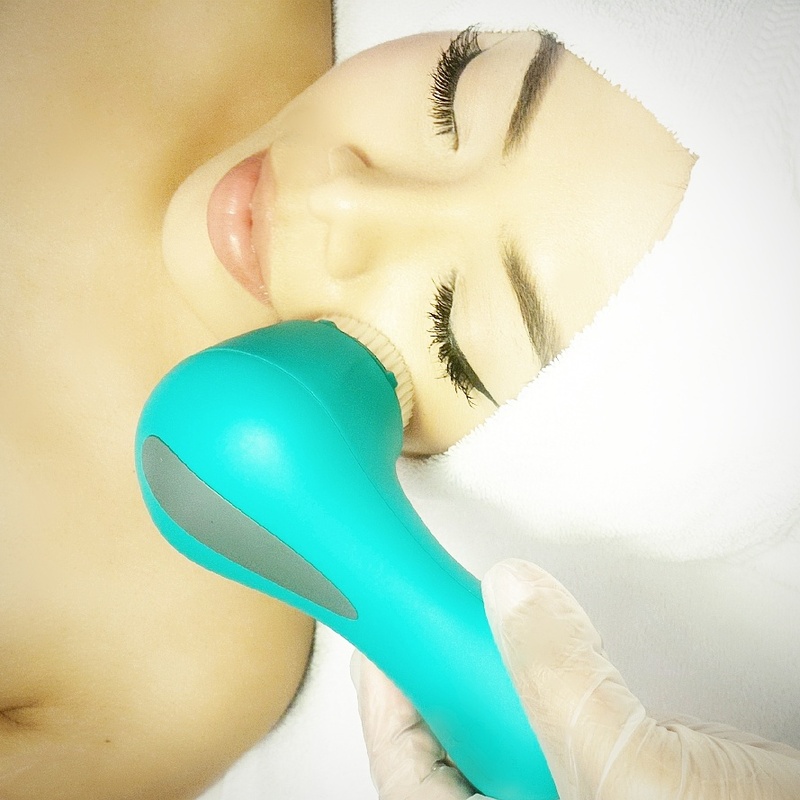 Microdermabrasion – Using a vacuuming the treatment helps clear away dead skin, wrinkles, scars, acne, pores size, dirt along with uneven pigmentation. A consultation is required for all first time clients requesting chemical peels and other exfoliation skincare treatments. “I”, am a living testimonial for those with acne; having to correct my own skin after pregnancy with my son (dealing with adult acne, hormones, stress, etc…). Yours truly can relate to those challenged with acne and skincare issues. Blessed to be a successful beauty professional with over 15 years of experience. Having the knowledge to show other how to cover skin issues up with “makeup”, as well as give corrective skincare treatments for: acne, acne scarring pigmentation, and so much more… To achieve beautiful, healthy and glowing skin! Get the one-on-one attention you deserve to embark on a new career. 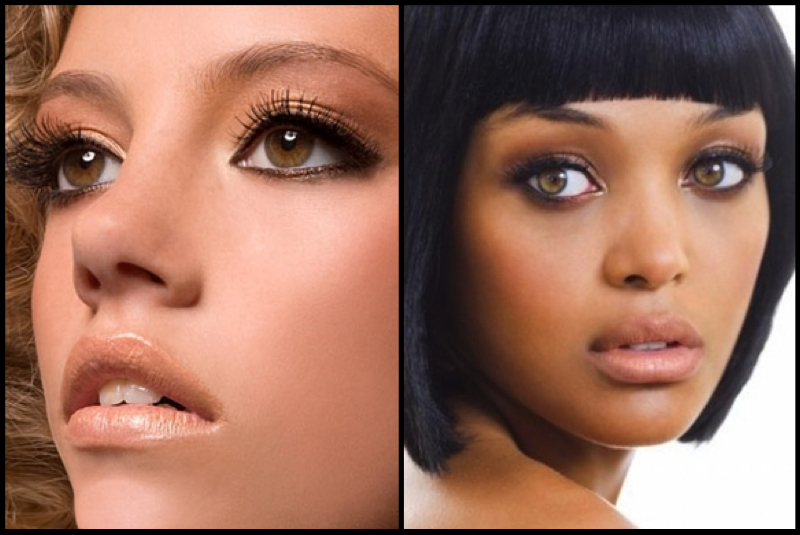 SAMELIA is committed to making you a successful makeup artist! Certification Training Course is a one day class held wherever SAMELIA’s is in her WORLD. The classes are private and held in extremely small groups. You will learn everything you need about the makeup business such as putting together your resume, portfolio, TV, film, video production etc. Along with makeup application and becoming a highly skilled Certified Makeup Artist. Artist receive a beginners complete makeup kit with all the products you need to get started. The classes are normally 6-8 hours. Prices vary based on type of class. Artist may also have the possibility to assist SAMELIA on a real production set for experience. There is a non refundable deposit required to book classes and training sessions. Balance is due 24 hours prior to session. No refunds. No exceptions. Non-transferable. Cost can only be used for classes or training, not other services. Fill in the contact box below if you are interested in classes or training. All clients are by appointment only. *To request an appointment, production booking, certification training class, find out about makeup assisting, product reviews or want to just leave me a message. Fill in the information below.